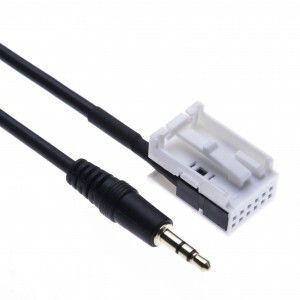 Connect your 3.5mm Aux to IP-Bus cable adapter to your Pioneer Car stero head unit and enjoy analog sound qality straight from your music source (eg Samsung, Apple, HTC, Huawei smartphones, mp3, flac players, tablets, laptop computers). 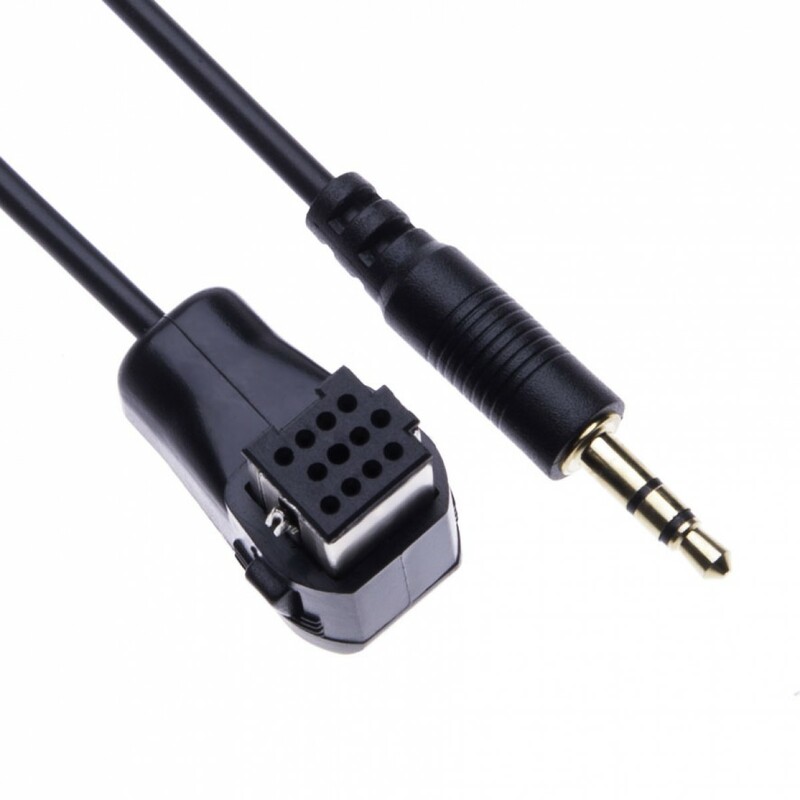 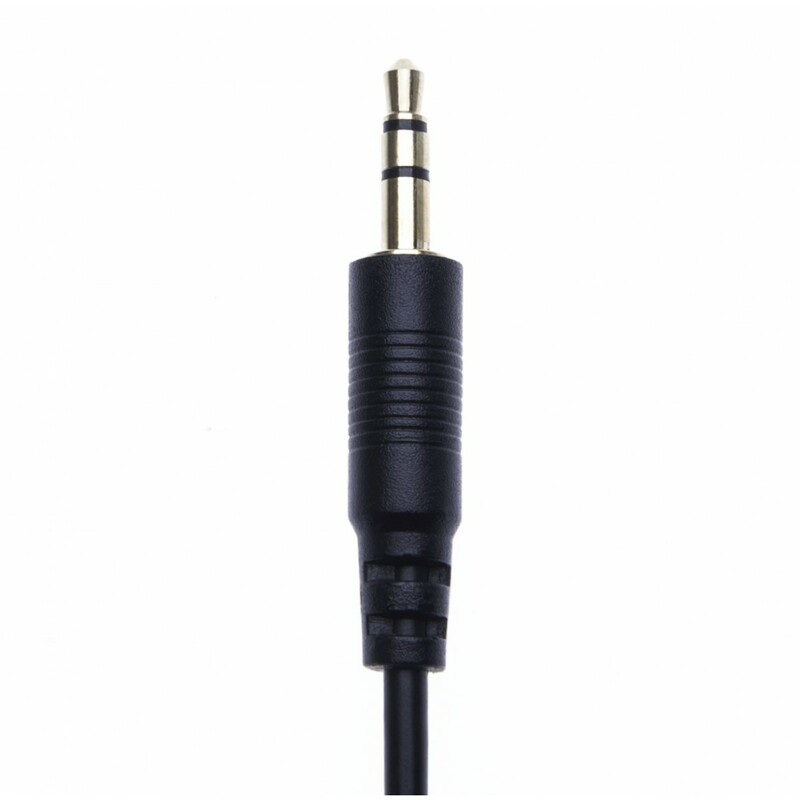 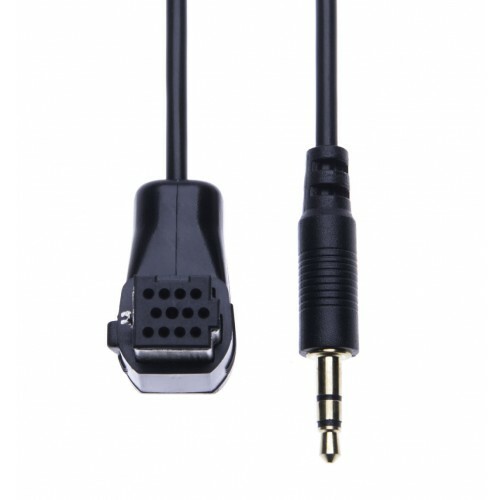 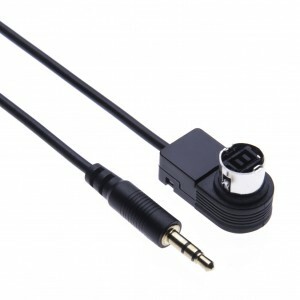 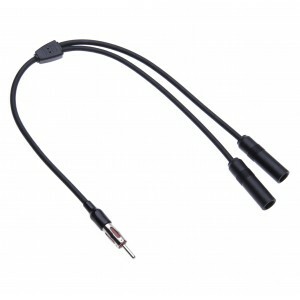 Just plug one end of this cable into the IP-BUS port at the back of your car radio and the other end to the mini 3.5 hedphones jack input on the device. 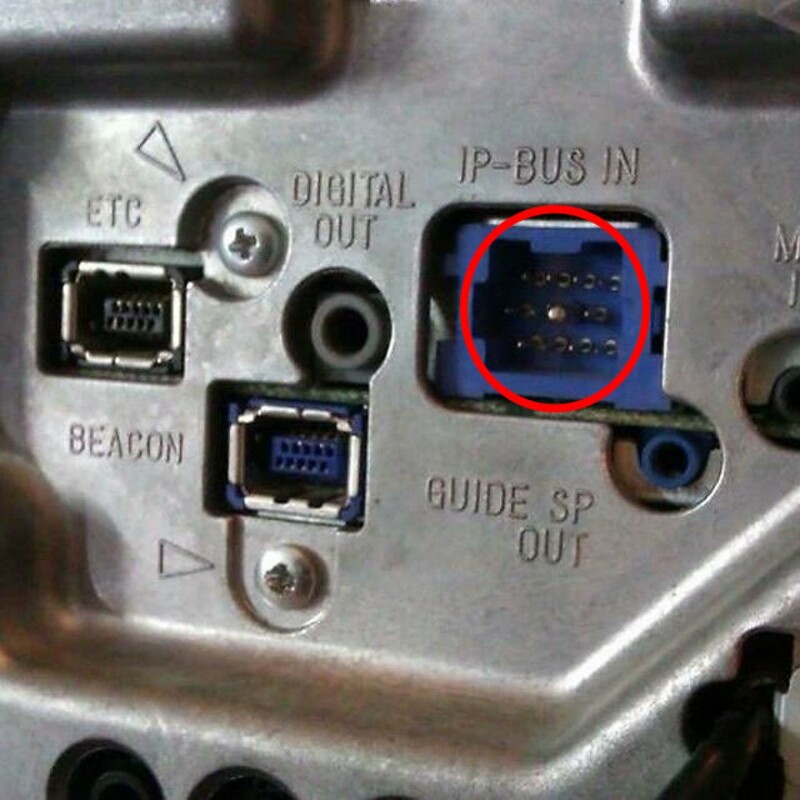 Please activate the correct source (i.e. 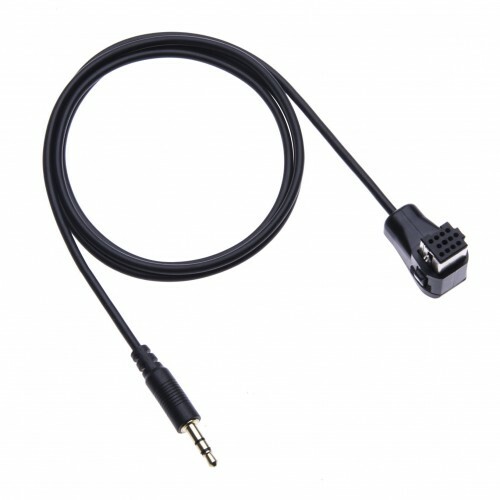 AUX / EXT / CD-CH) on your headunit for this adapter. 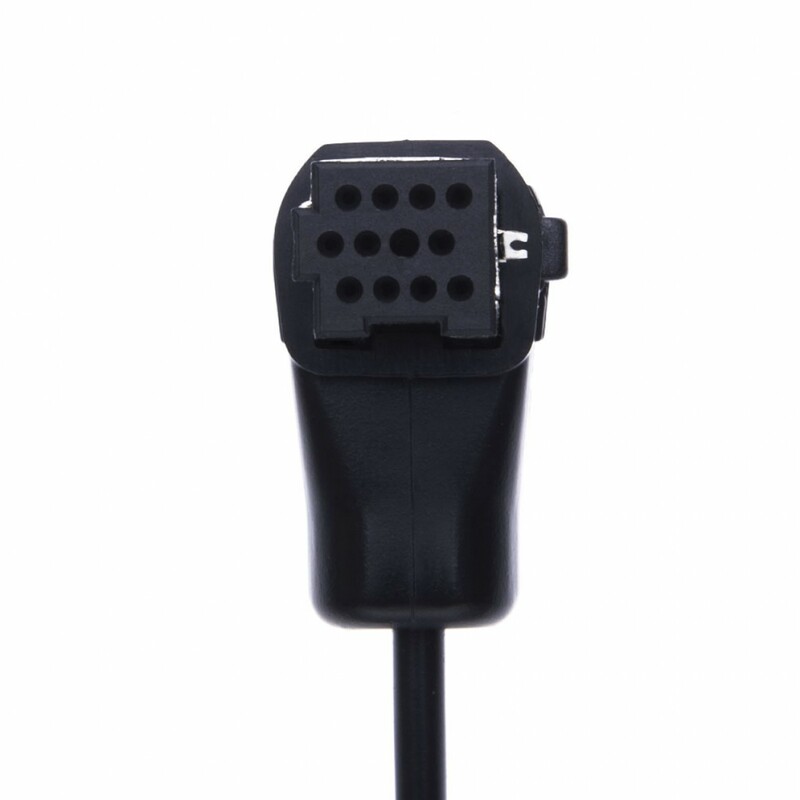 Control and display remain on the audio device its self, the Pionee headunit will not control or display text.